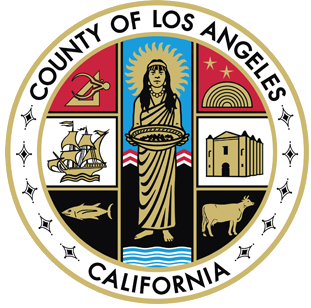 We're here to work with you to protect against pests, whether they are exotic fruit flies, plant diseases, or invasive weeds. 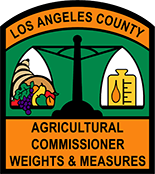 Our Pest Exclusion/Produce Quality Bureau and Environmental Protection Bureau is here to work with you. 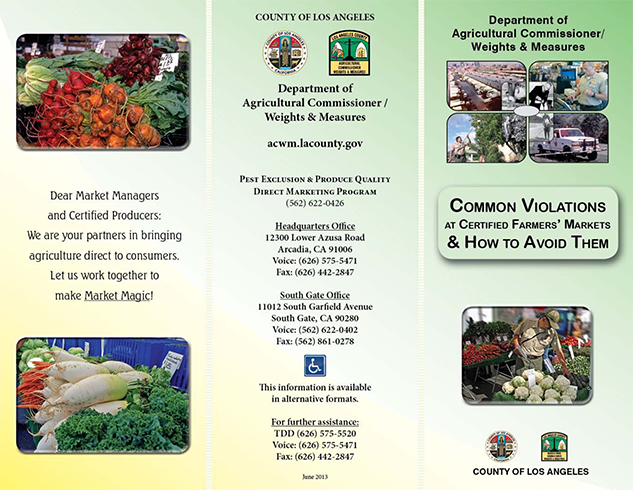 If you sell at a Certified Farmers' Market or want to, please see our printable brochure about common violations and how to avoid them.